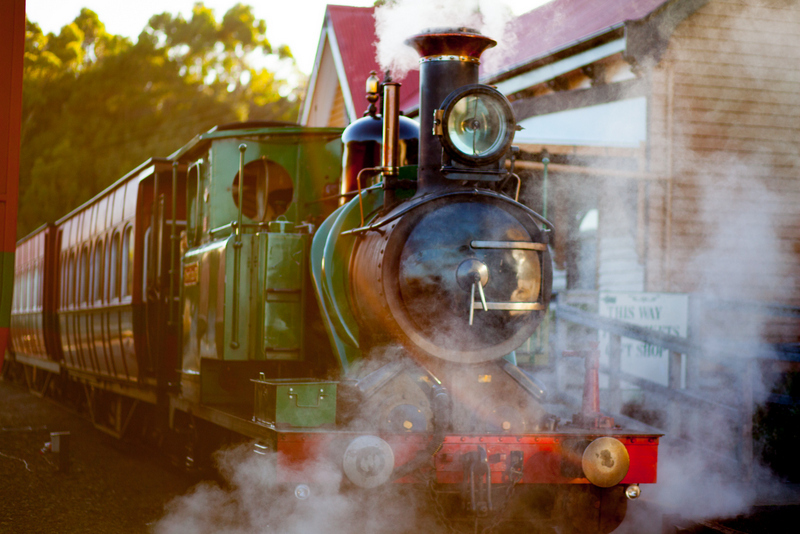 Plan your journey on the West Coast Wilderness Railway. 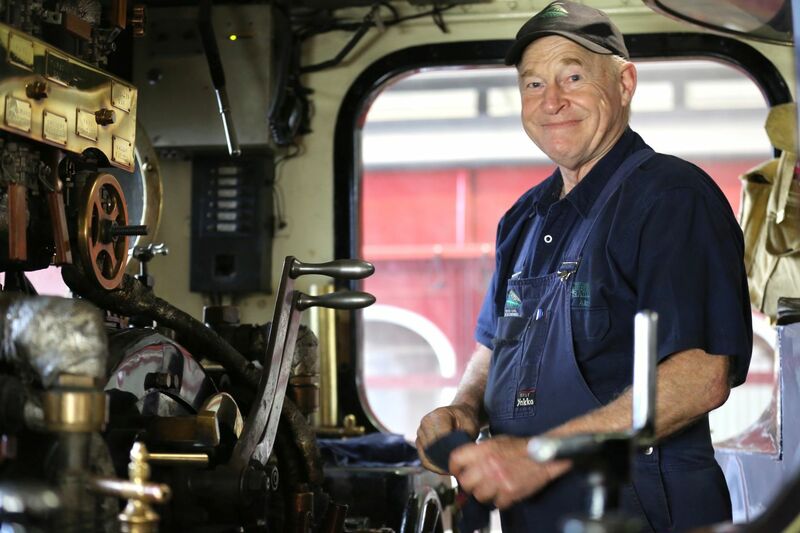 Meet Mark, one of the passionate people who keep the West Coast Wilderness Railway running day in, day out. 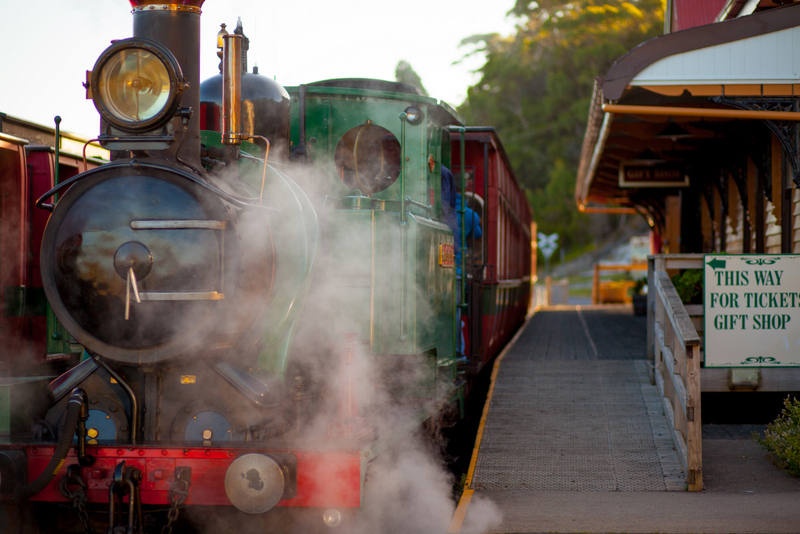 Meet Darren 'Bogga' Bryce, one of our dedicated track crew and proud West Coast local. Discover the story of Sarah Island's convict escapees in The Ship That Never Was with story teller Kiah Davey. 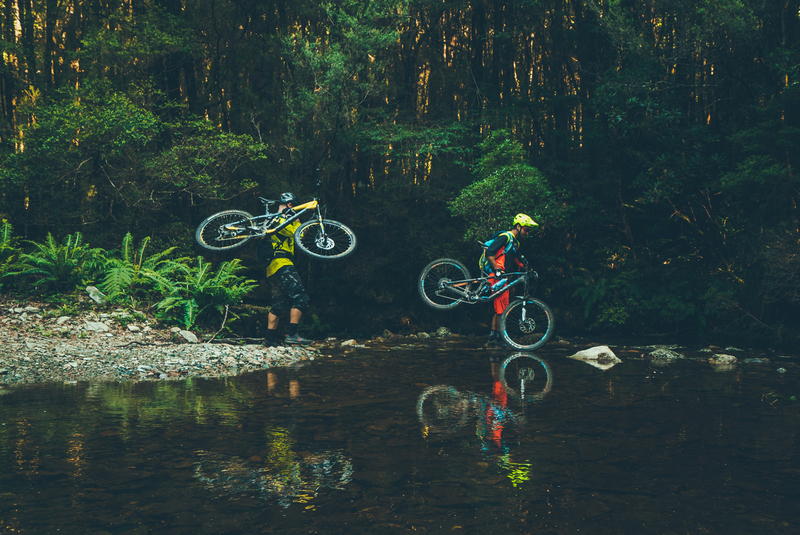 Anthony Coulson of RoamWild will welcome you to this intriguing world of contrasts as he guides you on a tour. 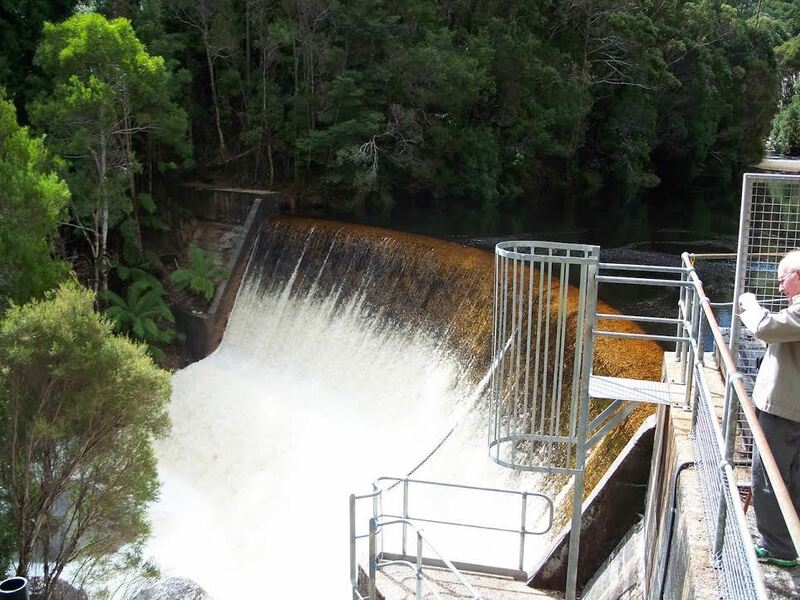 Let Paul and Michele Steane from King River Rafting take you on an adventure down the King River. 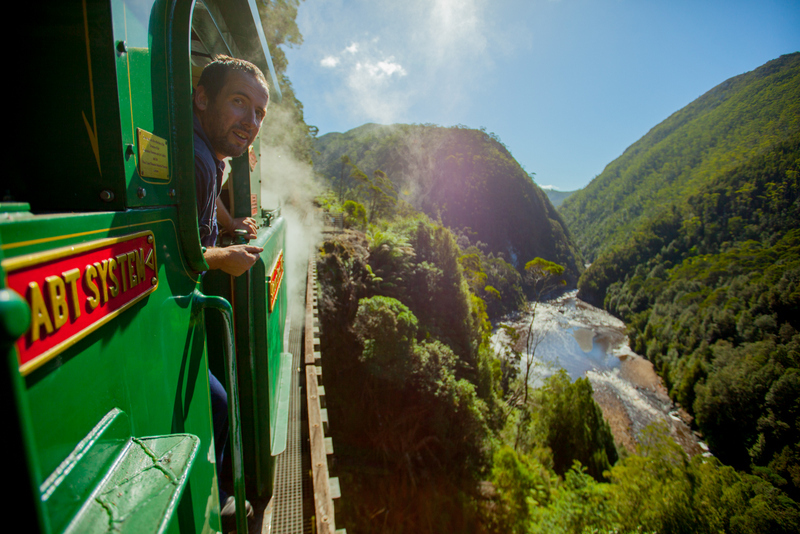 Cruise the Gordon River through the South West Wilderness World Heritage Area. Two companies offer cruises. 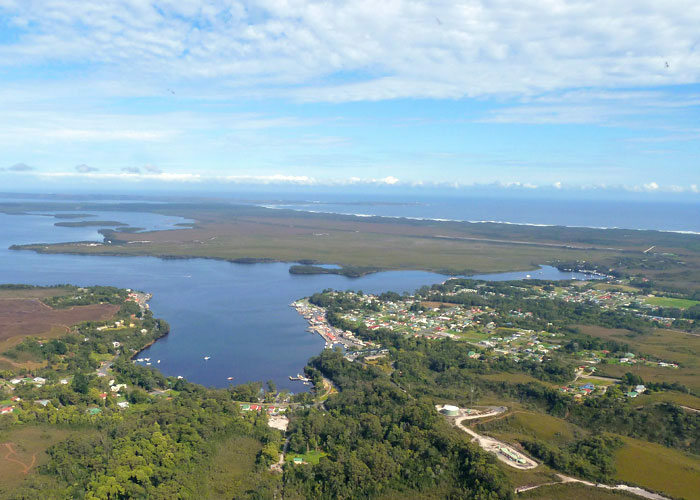 Strahan ATV Adventures all terrain vehicle (ATV) tours offer fun, laughs, storytelling, and the chance to experience the beauty and the history of the west coast. 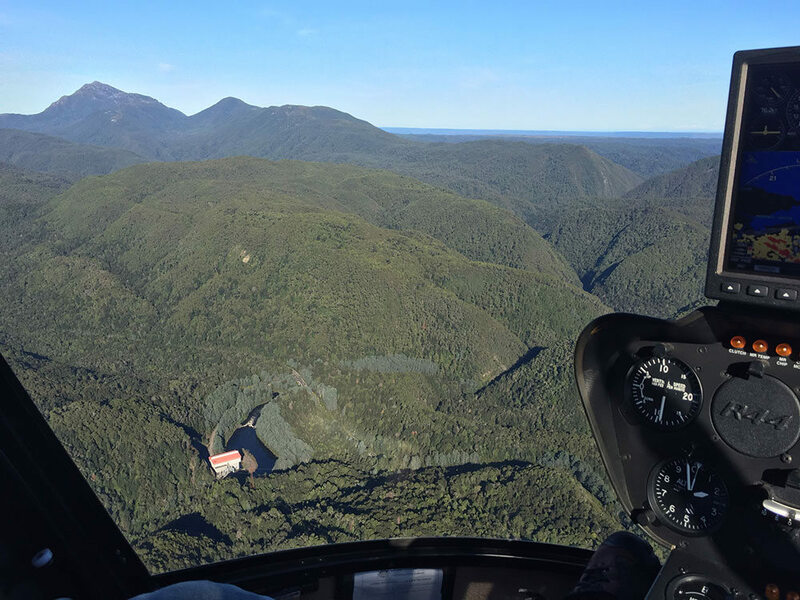 Strahan Helicopters can give you a birds-eye view of Western Tasmania - a unique stretch of land dating back to the roots of civilization which you can only appreciate by flying over. Discover the amazing story of the Huon Pine, one of the most precious and valuable timbers on earth at Tasmanian Special Timbers in Strahan. Explore the local art scene or visit for The Unconformity arts festival.